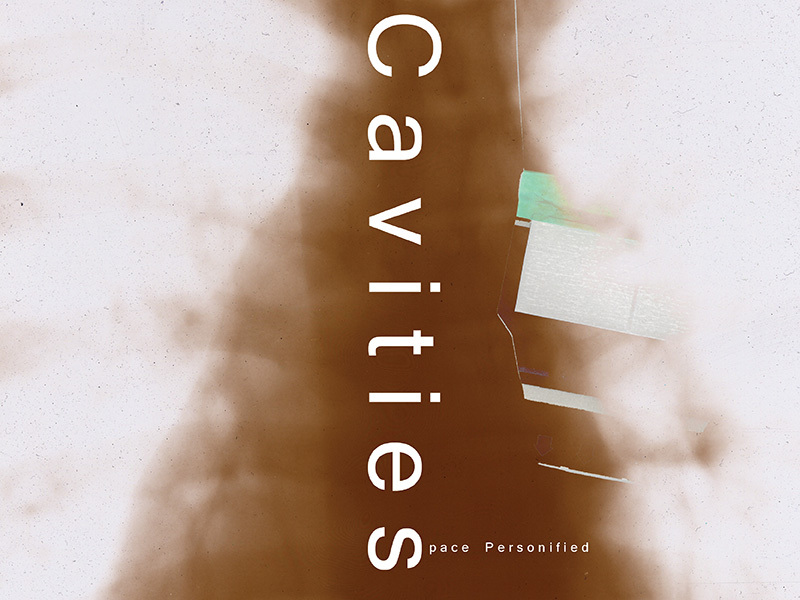 Cavities – Space Personified, a group exhibition of contemporary artists dealing with issues of personal, physical and psychological space. The intention of this exhibit is to explore the nature of a cavity, which is a dimensional discontinuity of mass and body, space within the unknown. 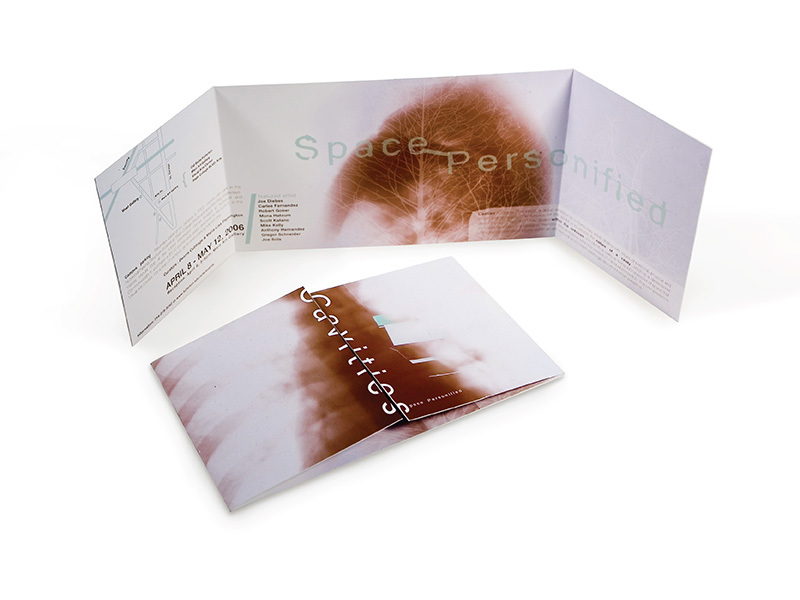 We identify a cavity as being a local pocket of space that encompasses personal issues of memory, time and place within the context of individual perception. The omnipresence of the human condition looms within an architectural environment seemingly devoid of human presence.